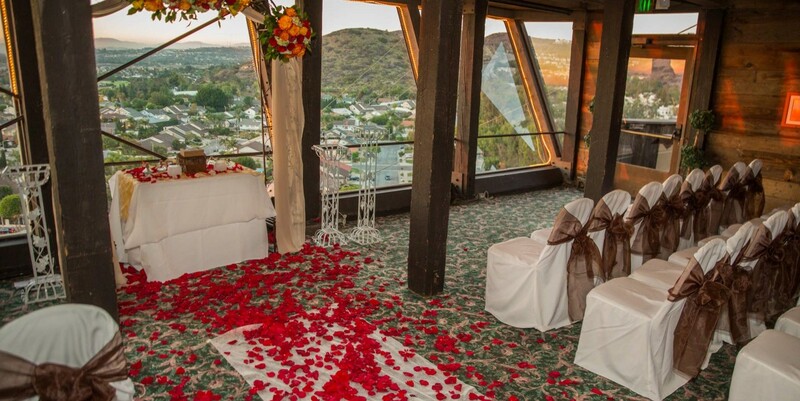 Featuring a beautiful view facing the Orange County sunset, Angel’s Camp is an intimate banquet room featuring seating for up to 70 guests. Angel’s Camp features artifacts from the California mining days and beautiful wood paneled walls, combining to create a memorable ambiance. 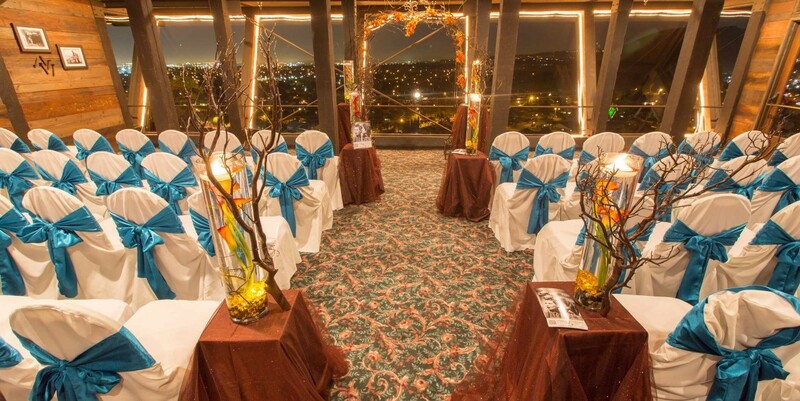 The decor adds energy to any event without detracting from supplementary decorations. While Angel’s Camp allows for private dining and event experiences, having it next to the saloon, lounge, and outdoor patio make it ideal for social functions where guests may want to step outside onto the patio or order a drink in the lounge without separating from the party. 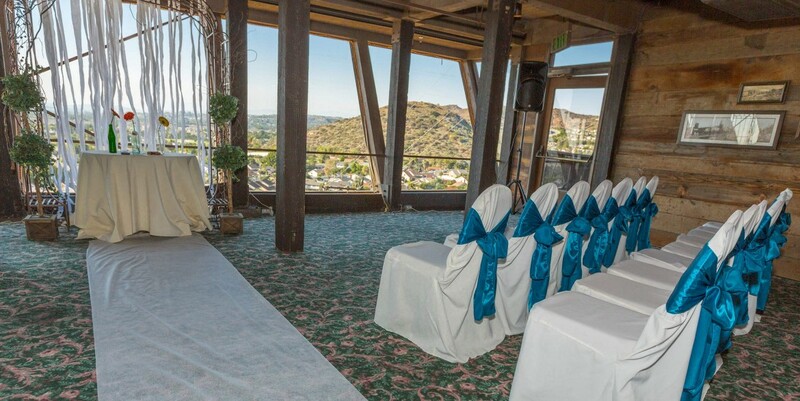 Weddings held in Angel’s Camp utilize the lounge as pre-event space for guests to gather, have a drink, and enjoy the patio. 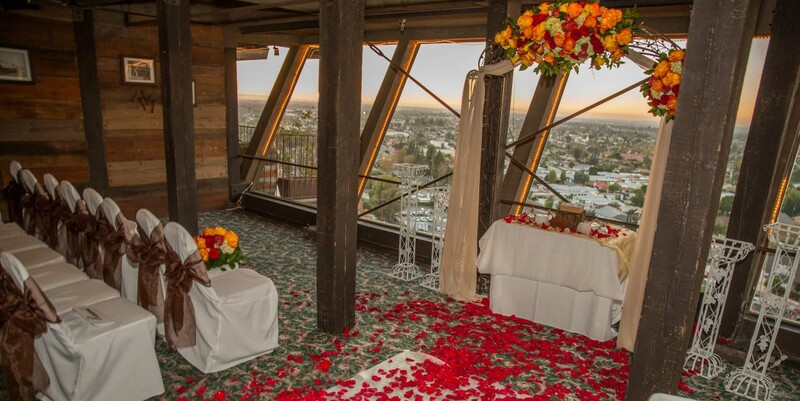 Angel’s Camp is an excellent location for wedding ceremonies, private dining events, corporate meetings, and social functions of all kinds.